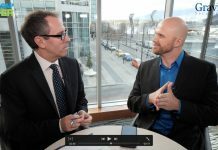 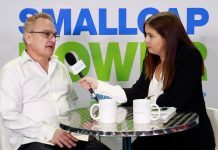 In this interview with SmallCapPower at PDAC 2019, Goliath Resources Limited (TSXV:GOT) CEO Roger Rosmus discusses the Company’s focus of being a project generator in British Columbia’s Golden Triangle and surrounding areas. 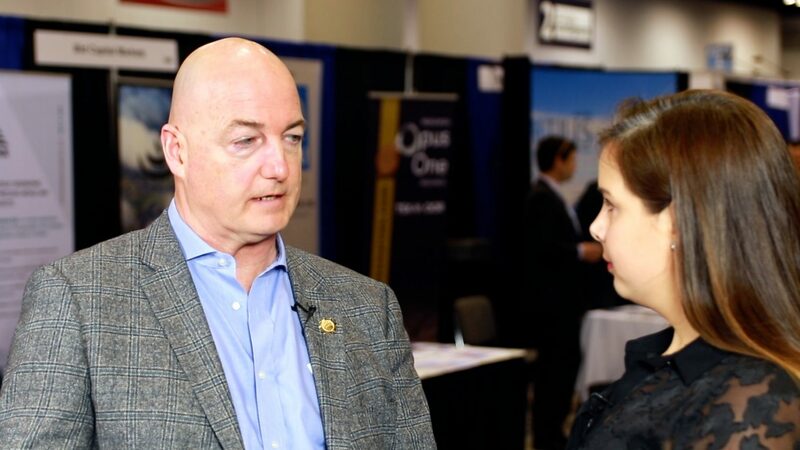 Watch our interview to learn more about the significance of Goliath’s porphyry outcropping discovery as well as why the Company has its sights set on the Lucky Strike Property in 2019. 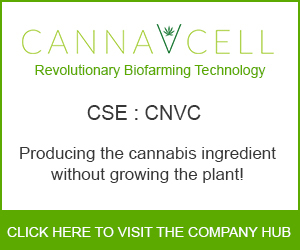 To find out more about Goliath Resources Limited (TSXV:GOT), please visit the company’s Investor Hub.